DRM-free download will be available later. Includes Capsized. 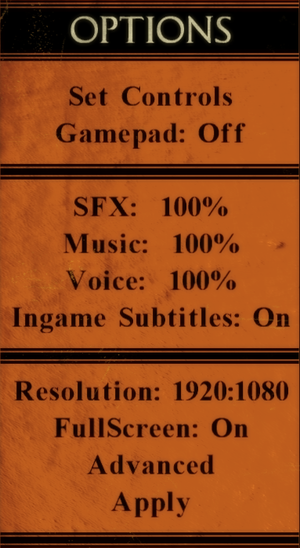 Controller has to be disabled from settings if playing with mouse and keyboard. XInput only on Windows. XInput and DirectInput for OS X and Linux. 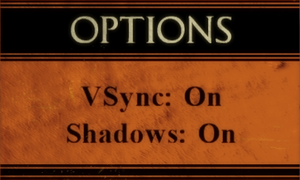 DualShock prompts are only available on OS X and Linux. Linux only. See DualShock 4 Light Bar. 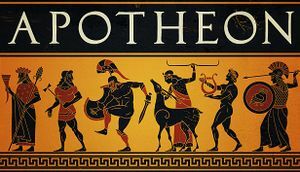 Apotheon for Linux supports the DualShock 4 light bar. The light bar will sync with the game's current color scheme. To access this feature, refer to the FNA user documentation. Co-op planned for future update. Simply pressing Esc will resume the game. 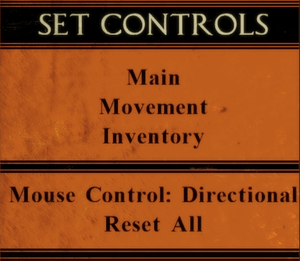 Needs to be done every time you return to the game after alt-tabbing out. ↑ 1.0 1.1 Verified by User:Marioysikax on December 25, 2015, for Windows.